School is the perfect place for kids to grow socially and mentally, but it can be hard to stay focused when we know summer if just around the corner. Teachers and students alike get excited about the upcoming summer break. A few months to enjoy outdoor activities and focus on spending more time with friends and family rather than school work sounds like a lot more fun. Our summer camp mixes curriculum and activities, making it a great choice for students have a great summer break but also allows them to avoid the summer slump. Studying hard during the last week of school helps retain the information you’ve learned, creating a solid foundation to build upon. Here at Delphi Academy of Boston, we do our best to create an inclusive environment where our students enjoy coming to class and feel comfortable with their peers. 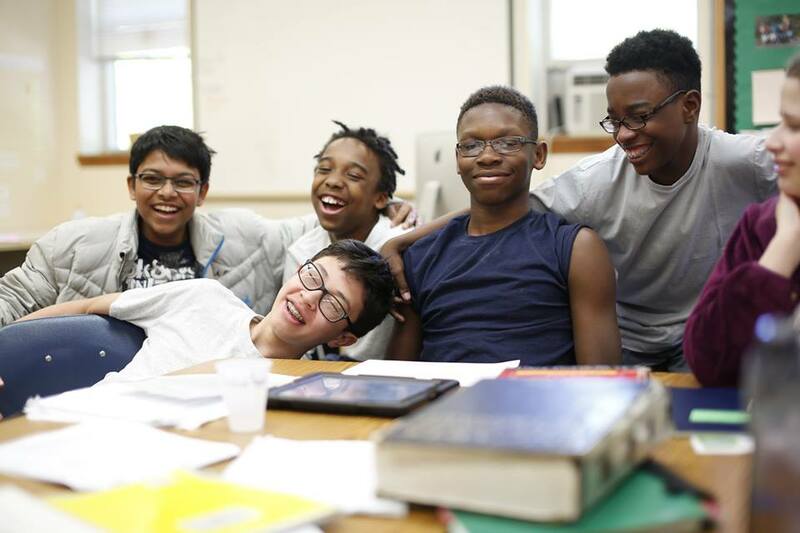 While our students have a great time learning together and feel a great sense of comradery, there is always a buzz in the classroom when summer is just around the corner. We encourage our students to stay focused so that their hard work throughout the school year pays off! Over summer break it is common for students to disengage from learning activities and lose much of the information they have absorbed throughout the school year. This is why we encourage our students to finish off the school year strong – and to get involved in summer camps to keep their brains active. At Delphi Academy of Boston, we use a learning technique that doesn’t test kids ability to memorize and repeat information on tests, but a technique that instills lifelong knowledge that our students can build upon. Stay focused and study hard! It is more beneficial than you might think.